We’re giving away our second KitchenAid Artisan 5-Quart Mixer for 2018!! 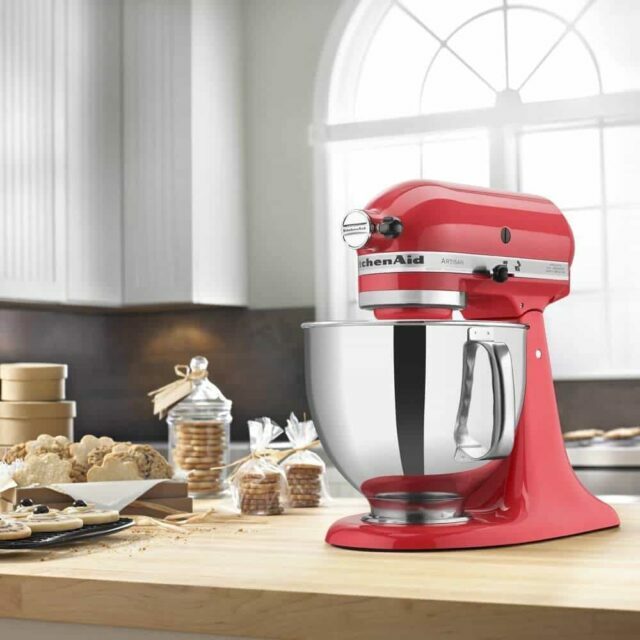 Congrats to Nicole McArdle for winning our last KitchenAid Mixer giveaway that just ended. Wednesday, January 24th, 2018, by Jaden and is filed under "English ". Both comments and pings are currently closed.